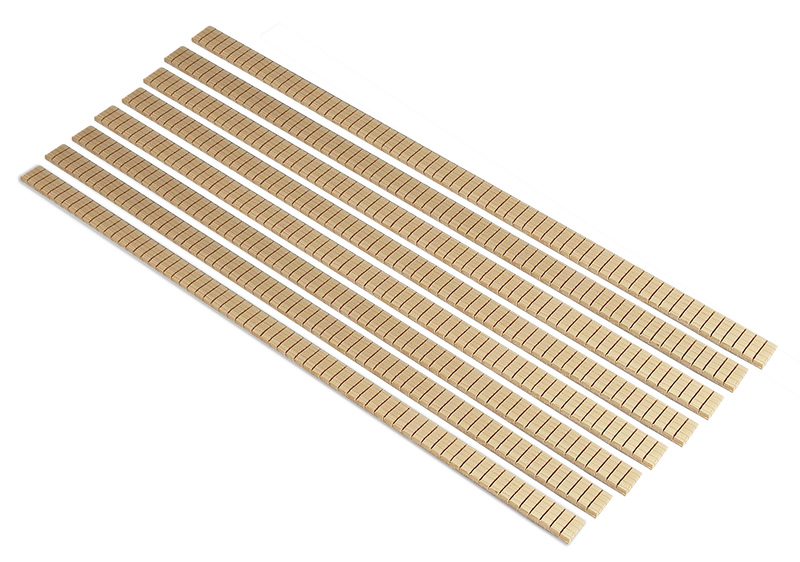 Home > BRACEWOOD, BLOCKS & BLANKS > Kerfing Adirondack Spruce Kerfed Lining - 18" Length, Limited Run! 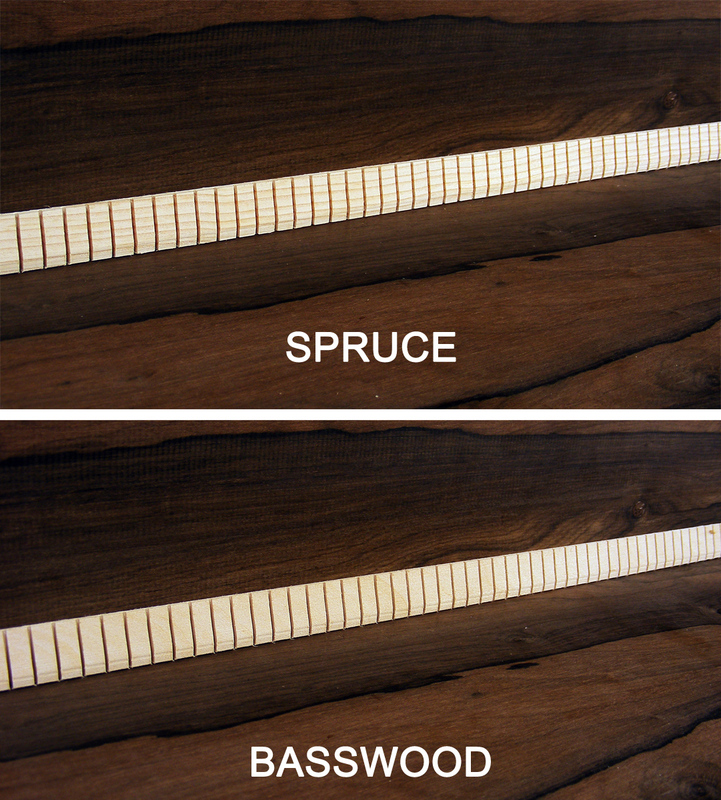 We are doing a LIMITED RUN of Adirondack Spruce Kerfing!! This is a great way to add an extra special custom touch to the inside of your next build. 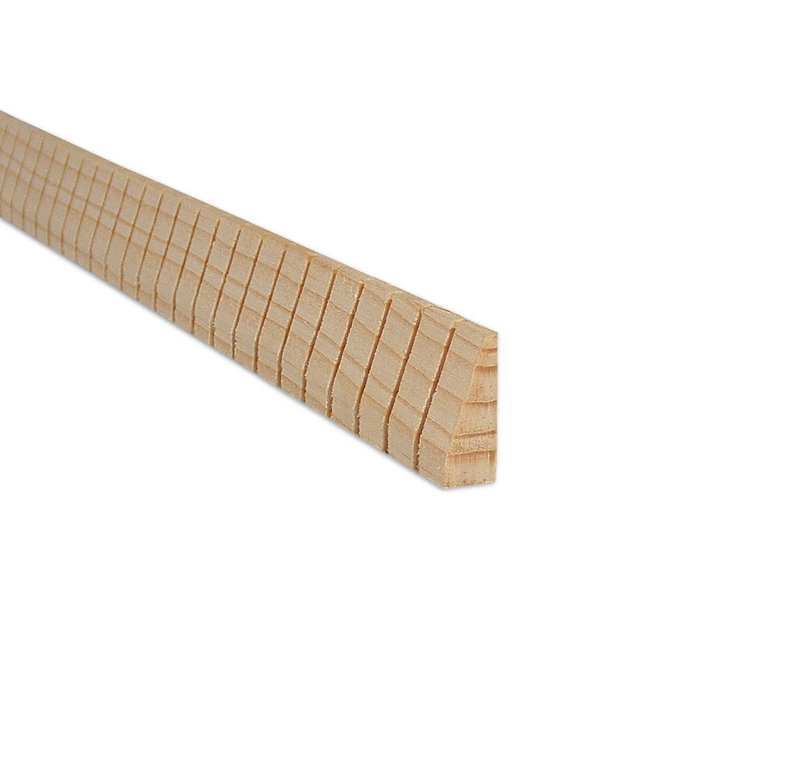 While basswood is a great substitute and has become the industry standard replacement, it's hard to deny the look of traditional spruce kerfing. Just check the pictures! Due to the limited amount of spruce that will be used for this kerfing, color and grain will vary throughout the individual pieces. We manufacture all of our own Kerfed Lining right here in our shop.